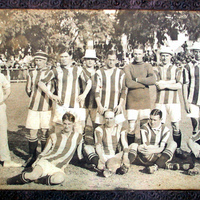 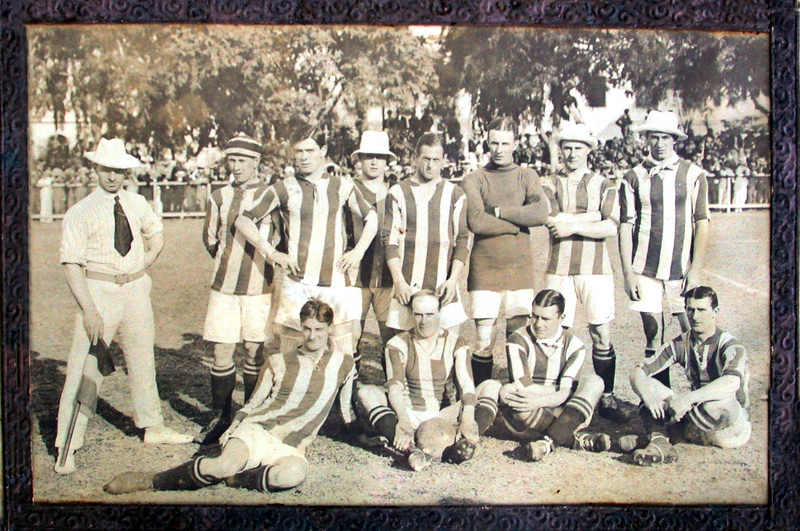 Whittaker joined Exeter City in the summer of 1912, having previously played for Northampton Town. 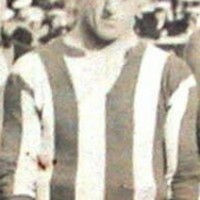 He made his debut for the Grecians in a 4-0 defeat at West Ham United, the opening match of the 192-13 Southern League season. 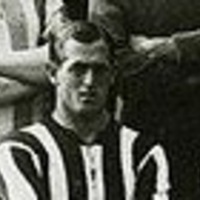 Staying at St. James’ Park until the end of the 1913-14 season, when he top scored with 13 goals, Whittaker then signed for Millwall, but not before had played for the Grecians on their South American tour in the summer of 1914.